WordPress and Digital Marketing are two common terms for tech-savvy people. WordPress is the source from where a site is created, so it is almost the life of an online site. Digital marketing works as an advertisement. It is used to make a site, a product or a site known to the customers digitally. We are going to delve in a detailed discussion of what exactly WordPress and Digital marketing are, how these two sources benefit us and how they are interconnected. WordPress is the most user-friendly source for building websites. It powers one-third of the websites available on the internet. WordPress is free and can be installed easily by anyone who has an idea or concept of a website. From small blog sites to the most complex sites, WordPress can create every type of sites. 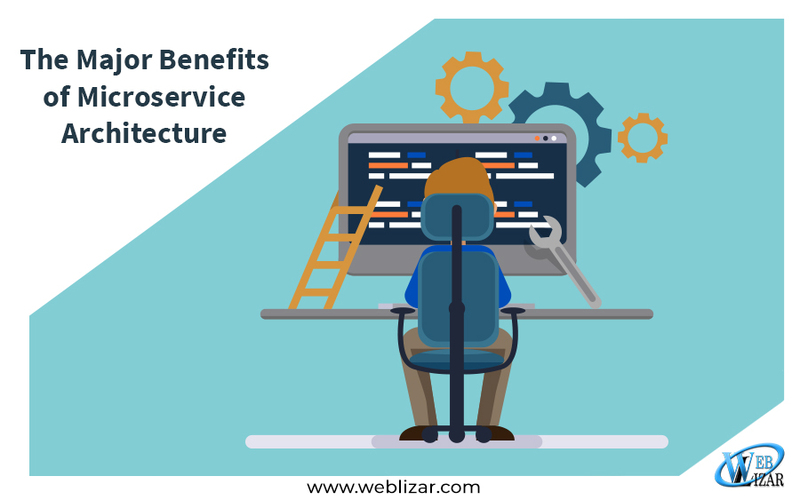 It is easy-to-use and diverse application makes it most popular and helps it to stand out among the other similar web building packages. Many times an idea strikes in our mind, but we fail to execute it without the help of a technically expert person. However, using WordPress doesn’t require technical expertise. Decide a domain and have a hosting account, then upload WordPress.org, that’s it. Creating your own website using WordPress is that easy. It takes a couple of minutes to build a website, and one can start posting right away. WordPress is good for SEO Development. SEO stands for search engine optimization. For any website, searchability is the most crucial point. A web developer has to spend plenty of time thinking about keywords and other ways to increase direct traffic on the site to rank it higher on the search engine. They have to put themselves in the users’ shoes and decide what words they might use to search for a topic. With WordPress, the whole procedure gets easier. There is no specific rules for SEO and increasing the searchability of a website. However, it’s a puzzle for WordPress, and it has its own tricks to solve it. Google and other search engines prefer WordPress built websites. WordPress websites rank higher on search engines. It decides keywords like no other hence they are high in searchability. The site is more visible to the users, and that means more traffic on the site. More traffic on a website helps to rank a website higher organically. 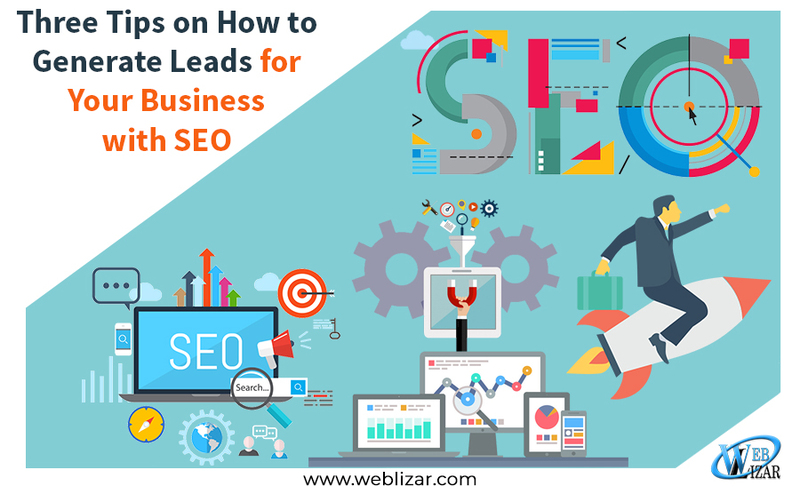 It automatically boosts the SEO results without putting any external efforts. WordPress is ideal for small and basic websites. However, not everyone gets satisfied with simple sites. As we mentioned earlier, WordPress is used to create the most complex sites as well. The complexity increases when a user has specific requirements. WordPress has specific codes which allow building a website according to personal preferences. A user can also add different features. It also has specific functions and thousands of plugins. It allows the installation of third party plugins as well. 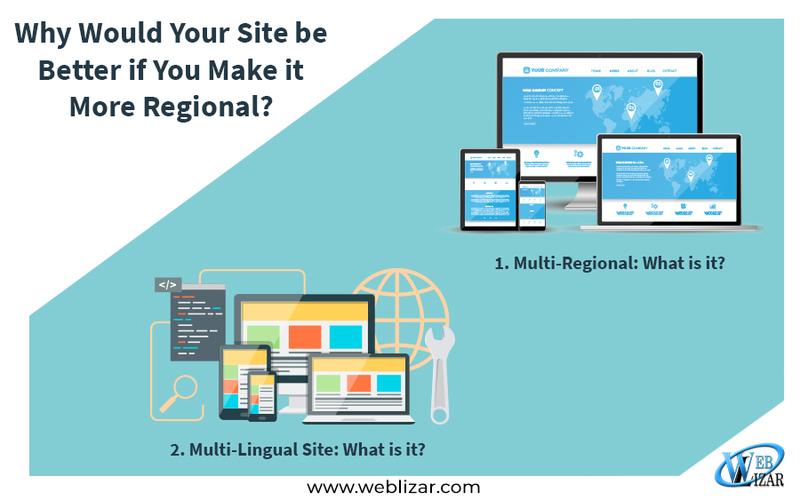 All these conveniences help the user to build a unique website which also plays a vital role in ranking the site higher on search engines. Digital marketing is an extensive subject to delve in briefly. It is a form of marketing which is mainly done online. People know about products marketed through digital marketing through devices like computer, laptop, tablets, digital billboards, smartphones, and tablets. It is an amalgamation of people, technology and processes. 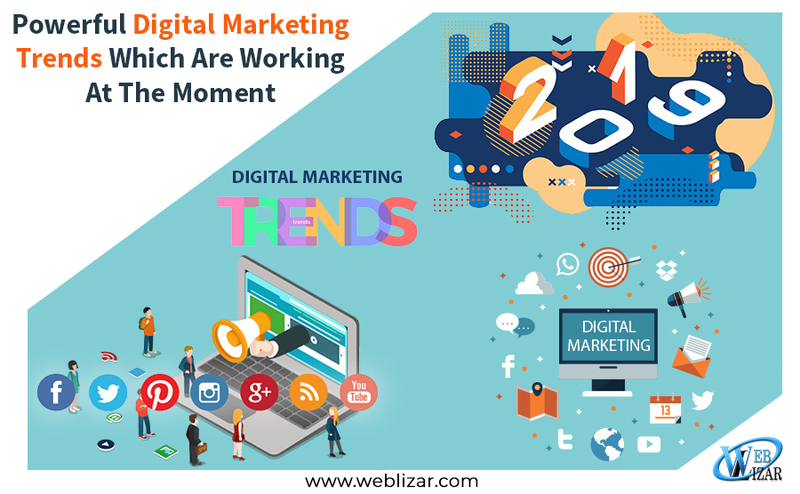 Digital marketing is the way used by the businesses to connect their customers with them through digital channels. Personal websites, Google and other search engines, Email, and social media like Twitter, Facebook and Instagram are some of the digital channels for marketing the products. The Internet is in everyone’s hand now. People spend most of their time online. So, one can imagine how effective digital marketing is. It can make or break things up for business. Things spread like fire when its on social media. So, business will leverage these platforms through marketing. The prime target of any business is to add up the sales. Digital marketing efficiently fulfills that purpose. It doesn’t only offer an opportunity for online sale but also gives ensures global recognition. If the product is good and liked by the users, then digital marketing helps to spread word of mouth in global platforms. It expands the reach of a product. Digital marketing helps to get closer to the customers and attract prospective customers. The customers can express their feelings and opinions about a product to the website built for digital marketing. Through digital marketing, any special offer on a product is easy to let known to the customers. Either the customer will click on the website due to loyalty or a prospective customer will click on it to see the lucrative offer, or notification feature is available. So, all in all, digital marketing has made the phrase ‘small world’ more relevant. We have already discussed both WordPress and Digital Marketing in as much detail as possible. We have discussed the benefits offered by both. If we have understood the concept well, then we might have guessed how both of these are interconnected. 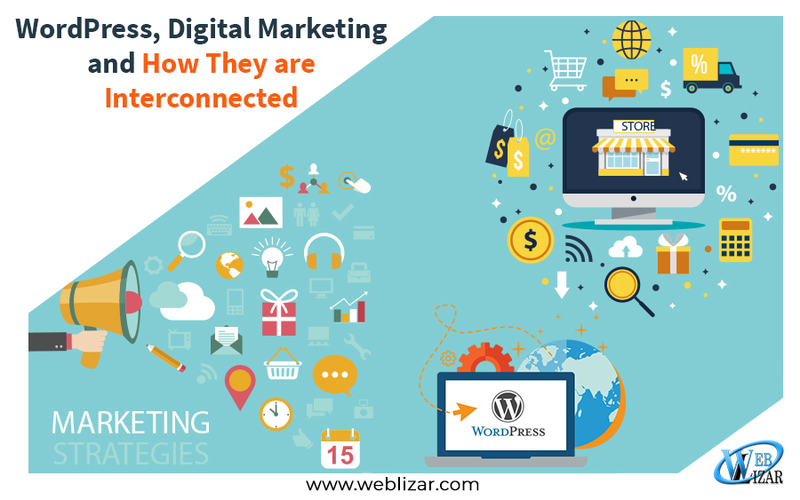 They are connected because WordPress is used for digital marketing. As we already discussed, WordPress is free and extremely user-friendly, therefore the ideal medium for digital marketing. So, let us briefly highlight why we use WordPress for digital marketing and how it helps digital marketing. WordPress sites are customizable and optimized for SEO, thus ideal for digital marketing. It’s functional, therefore doesn’t require technical expertise for digital marketing. It is easy to update. It keeps a site technologically up-to-date and ensures the longevity of the website which is a must for sustaining digital marketing. Changes can be applied anytime on the site. The digital marketing requires constant changes which WordPress hands over to its clients without any complexities. WordPress ensures automatic security updates and efficiently maintains the updates. It keeps the site protected as hacking ruin all the effort made through digital marketing. WordPress offers beautiful designs and fully responsive themes which helps to customize the site to make it eye pleasing and aesthetic. Digital marketing automatically succeeds to some extent as it draws direct traffic on the website. More than 30% of the websites available online are created through WordPress. It has no competition in drawing popular brands and individuals towards it for making their websites. These popular brands’ and celebrities’ connection to the customers and fans to an extent depend on digital marketing. Digital marketing depends on WordPress for better reach. So, they are interconnected indeed.